streetart | welcome, be my muse! Lucerne born street artist and illustrator Safu was filmed during a life painting at Bahnhof Stadelhofen, Zurich. Lovely! New Banksy piece spottet in Los Angeles! Right before the movie “Exit through the giftshop” is out in theaters, a new Banksy piece was spotted in Los Angeles between 4th and LaBrea! Check it out when you’re around! 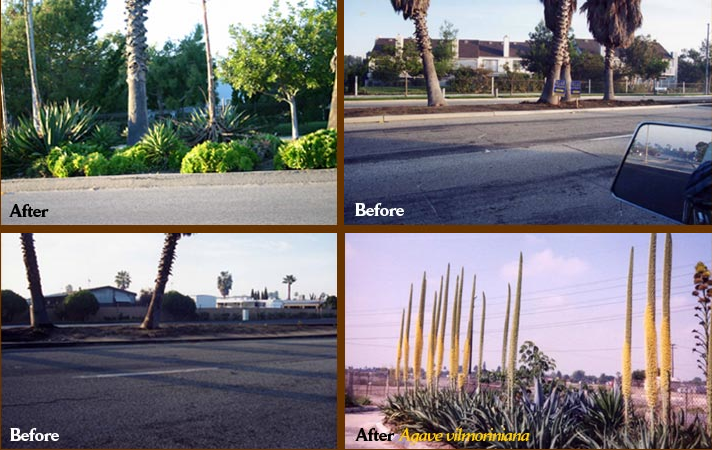 thriving and flourishing: pimp your pavement! what a sweet idea it is to beautify an urban neighborhood with colorful flowers! now that spring has arrived, think about joining the guerilla gardening community and color up the grey cities! 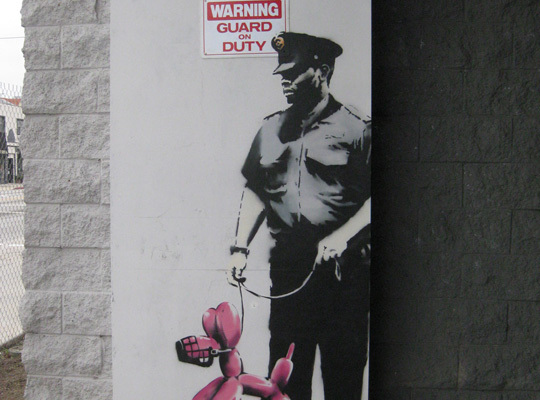 street art has never been so legal… Thank you Richard Reynolds!